WELCOME TO Modern Play LLC! 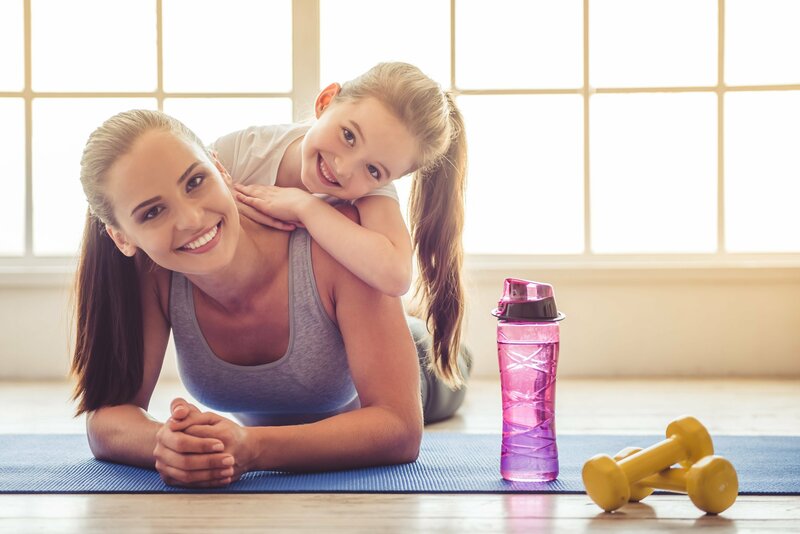 Kids don’t get to have all the fun--we offer yoga, barre, zumba, and fitness classes for mom, too! In the rush of a busy day, it can be hard to find time for yourself. Our exercise classes will give you some me-time to focus on your own health and fitness goals. We also offer personal training and nutrition options to help you stay on track. We help you stay on track. Have some rambunctious little ones who need to expend some energy? Our safe, creative classes will keep your kids smiling and feeling like they have the gym all to themselves! We offer kid-friendly fitness training, yoga, gymnastics, dance, and more. Modern Play LLC is always keeping things interesting! Exercise is important for helping your teen become healthy, happy, and confident. Exercise has been shown to improve school performance, overall health, and boost self esteem. In our classes, your teen can learn the basics of fitness, yoga, and sports training. An active family is a happy family, and here at Modern Play, LLC, we have created a gym where kids and parents can get fit together! Give the kids a safe, creative space to release some of that boundless energy while you work on meeting your own fitness goals. Get your kids on the healthy path with yoga, dance, and gymnastics classes. For teens and adults we offer cardio and conditioning programs as well as yoga, zumba, and barre. We have something for everyone! For teens and adults we offer yoga, zumba, HIIT, bungee fitness, hip-hop Cardio, adult ballet and barre. We have something for everyone! While you’re here, check out our coffee bar, Get Mugged, where you can also pick up Modern Play Apparel!